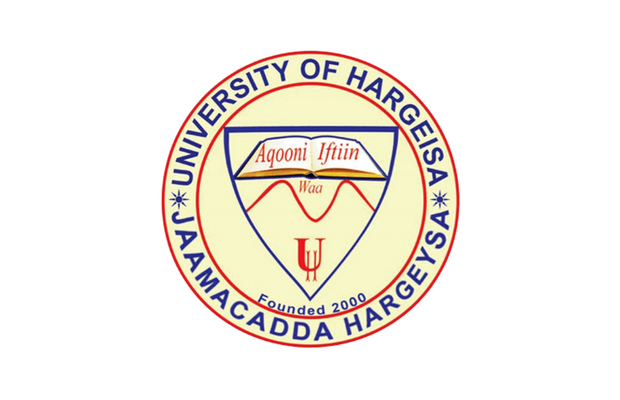 The University of Hargeisa is the only chartered public university in Somaliland, located in Hargeisa, the capital of Somaliland. 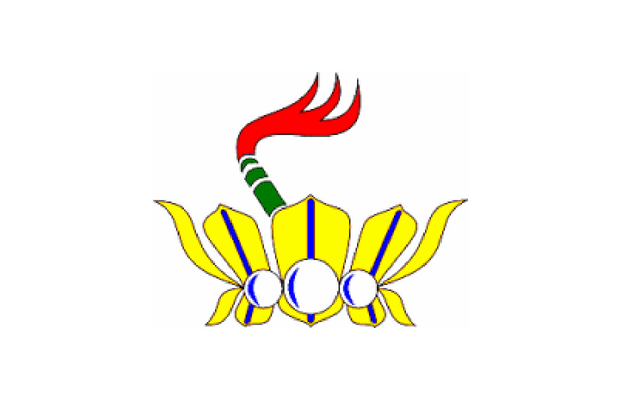 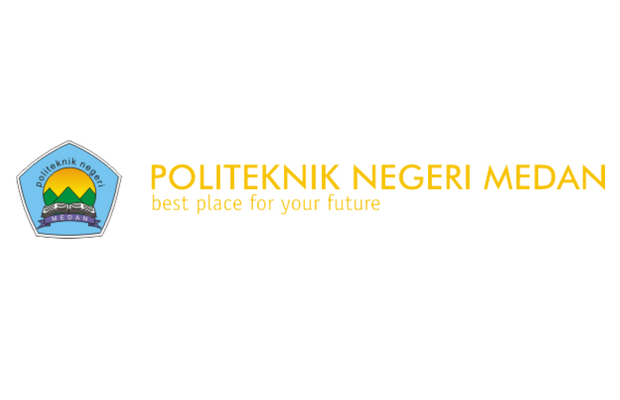 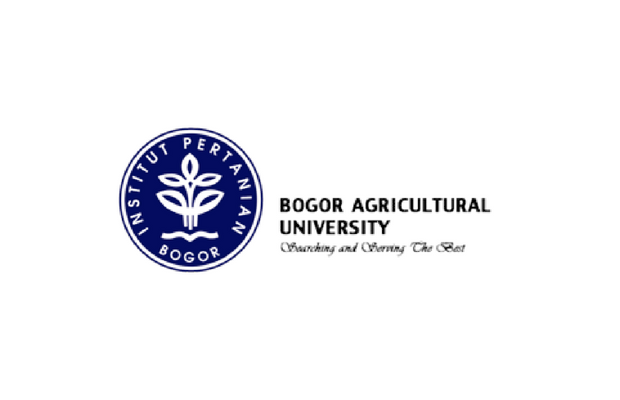 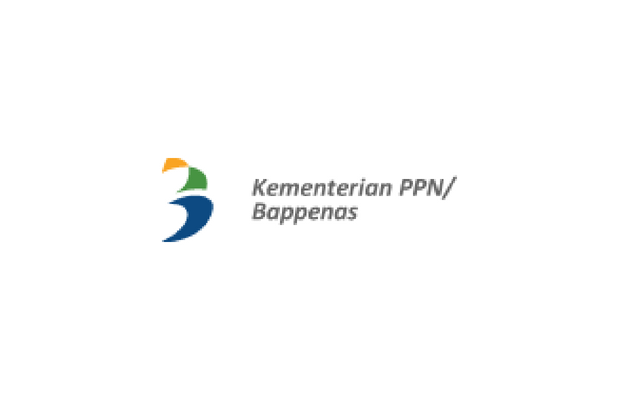 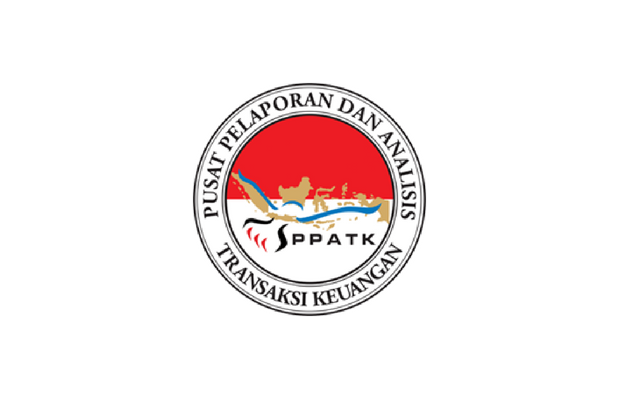 Bogor Agricultural University is a state-run agricultural university based in the city of Bogor, Indonesia. 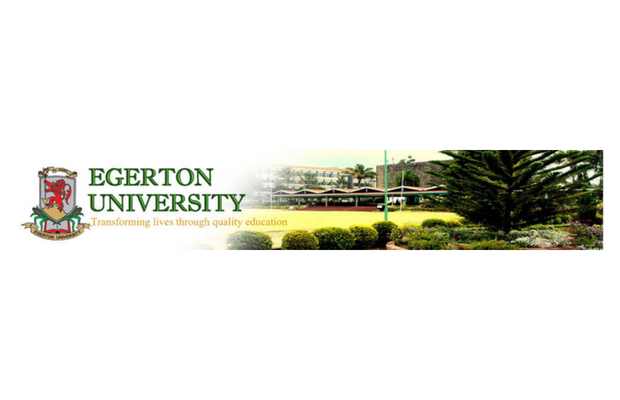 Egerton University is the oldest institution of higher learning and is the premier Agricultural public University in Kenya. 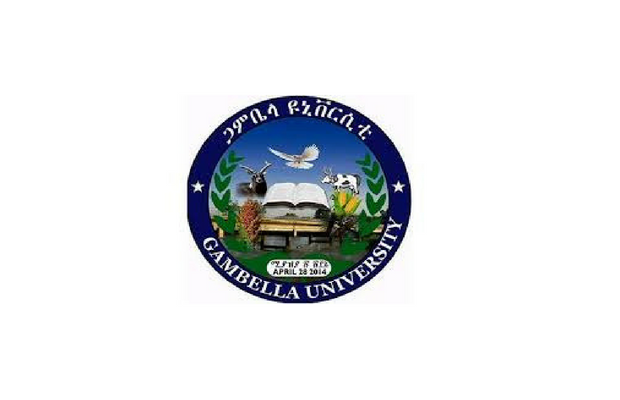 Gambella University is one of the recently established higher learning institutions in Ethiopia, located at Gambella town, the capital of GPNRS. 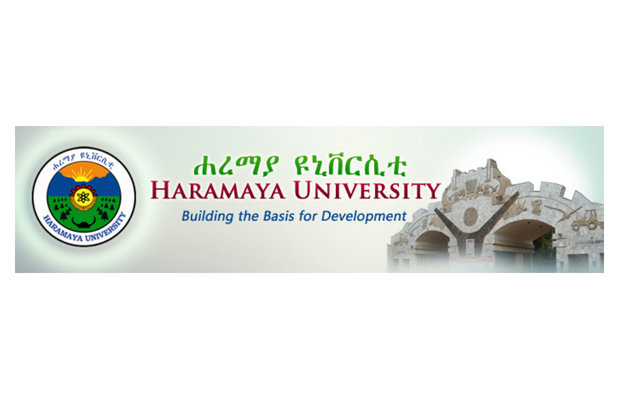 Haramaya University is a public research university in Easter Ethiopia with a strong agricultural wing. 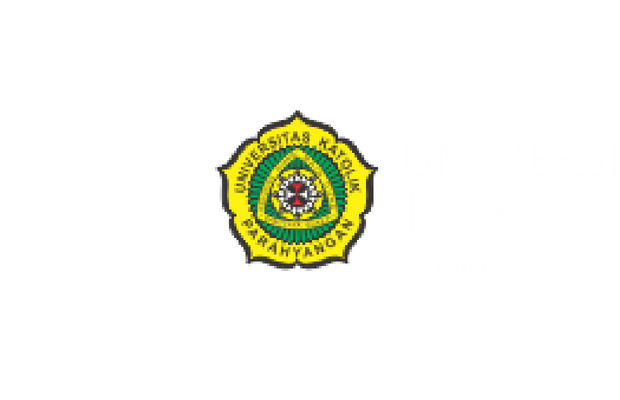 IFE, is an important training institution in the field of business and economics and is catering for a wide number of economic sectors. 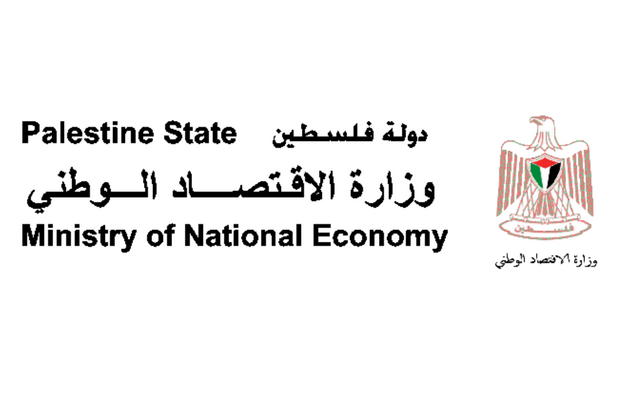 ISDB wants to be a center of expertise in the preparation and development of the educational and technical-professional competences of their staff. 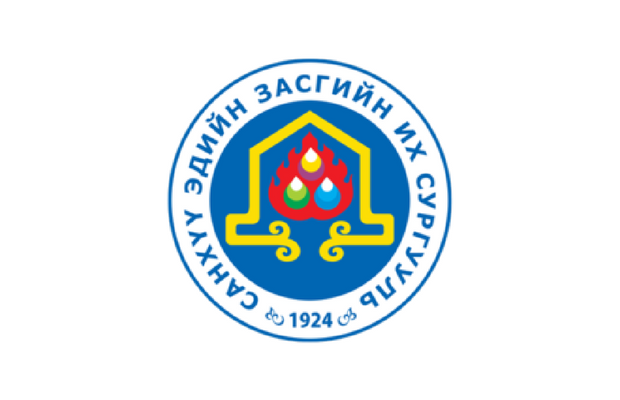 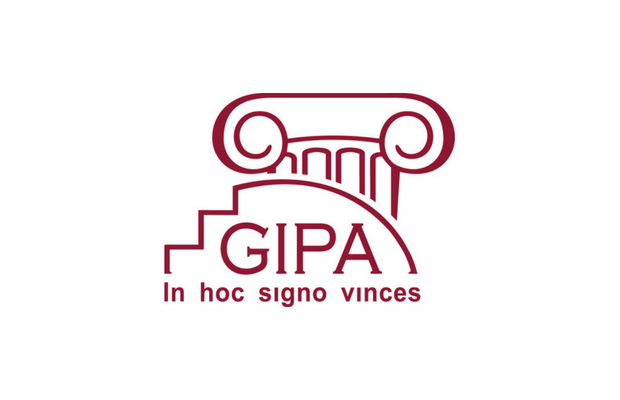 The Georgian Institute of Public Affairs was created in 1994 in Tbilisi, Georgia, as one of the first higher education institutes after independence. 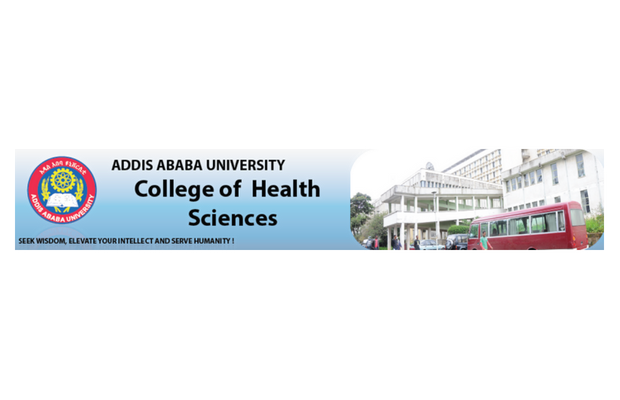 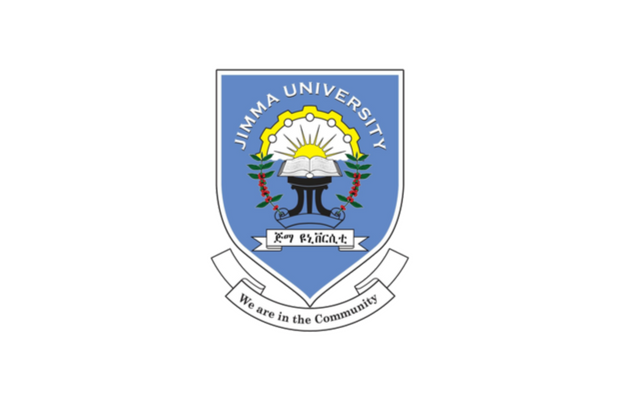 Jimma University is a public research university and recognized as the leading national university in Ethiopia. 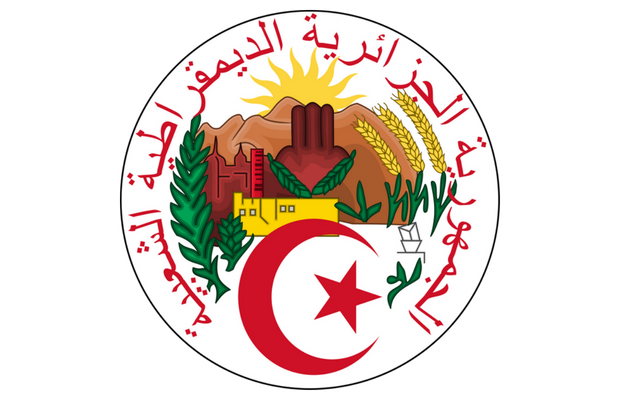 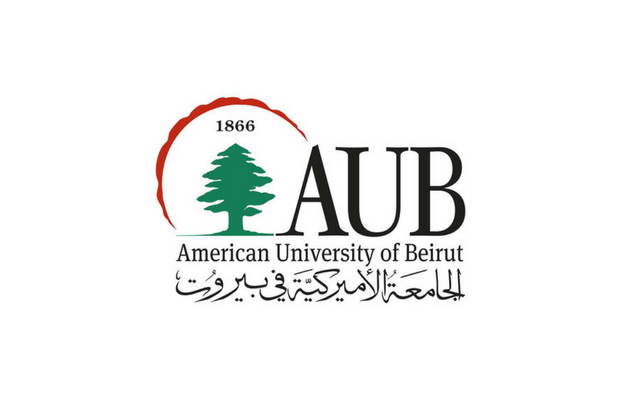 The American University of Beirut is a teaching-centered research university based on the American liberal arts model of higher education. 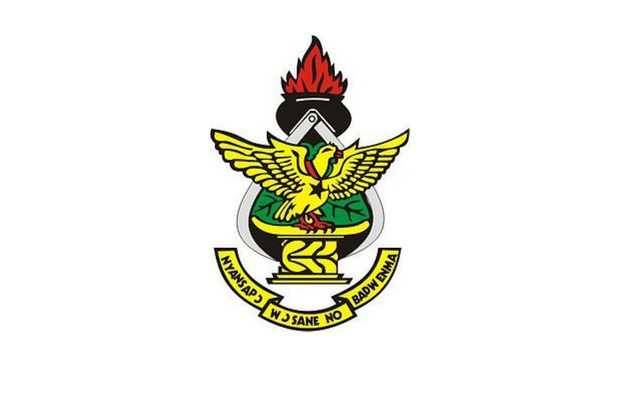 KNUST provides higher education, undertake research, disseminate knowledge and foster relationships with the outside persons and bodies. AQU offers a vibrant learning environment by encouraging an exchange of ideas and freedom of expression, as well as leading innovative research. 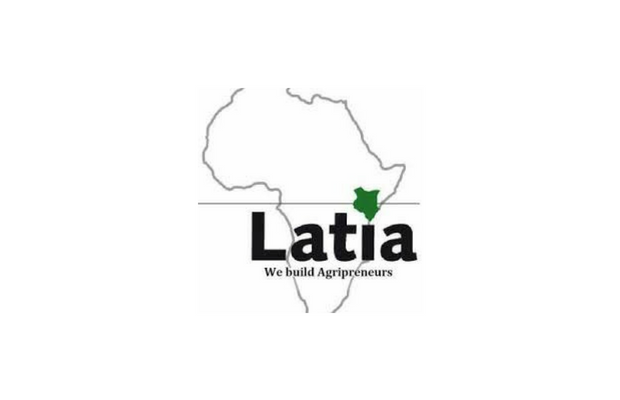 LRC is a Kenyan Social Enterprise that provides training and business support services to farmers, pastoralists and agribusinesses in Africa. 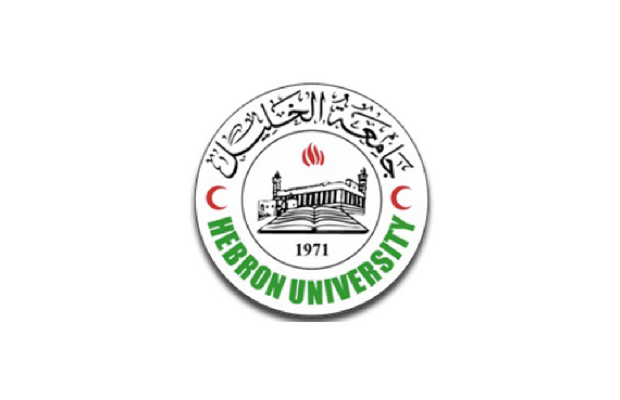 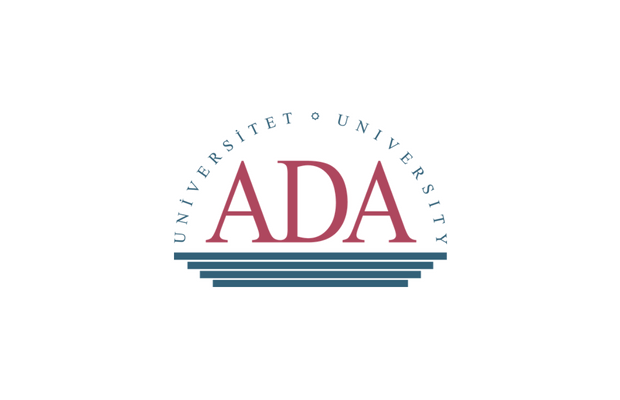 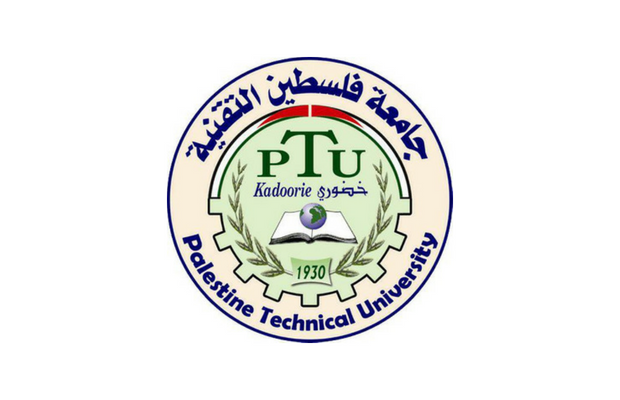 The university aims at providing its students with academic programs of high quality and promoting intercultural dialogue and scientific research. 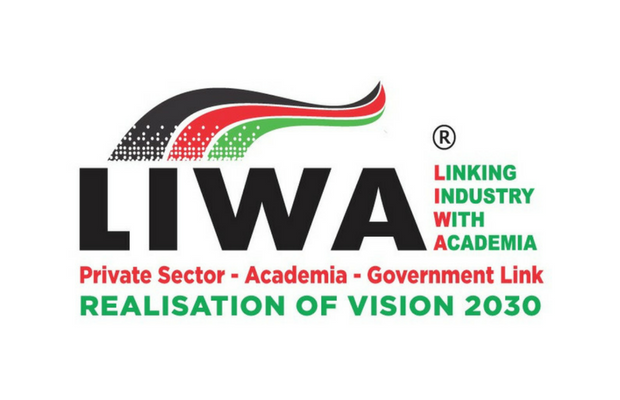 LIWA facilitates the effective linkage of private sector, academia and government for the realization of Kenya’s Vision 2030. 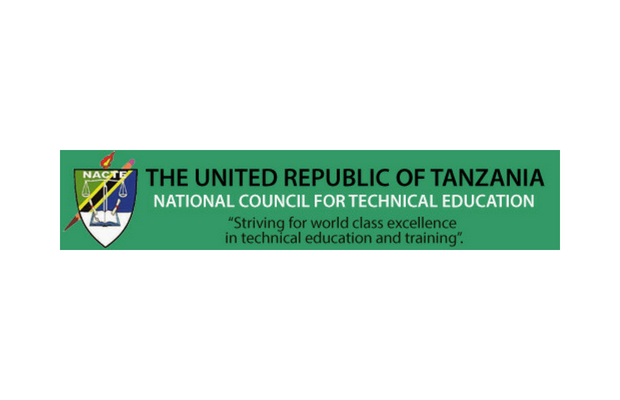 NACTE was established to oversee and coordinate the provision of technical education and training in Tanzania. 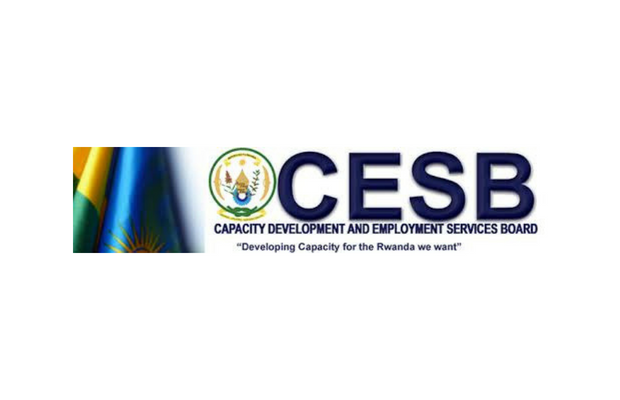 CESB aspires to be a center of reference and support engine for Capacity Development interventions and Employment Promotion advisory services. 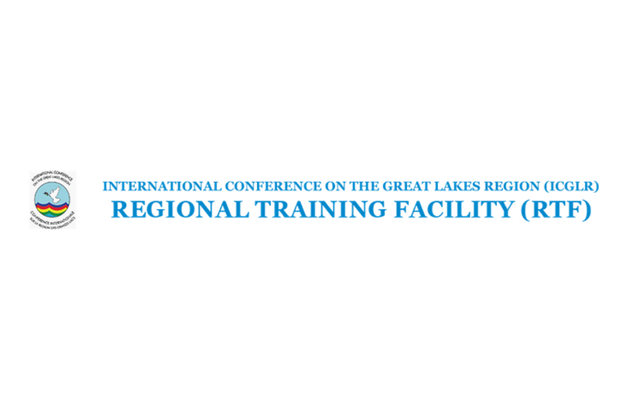 RTF trains and sensitizes police units, judicial officers, medical officers, Social workers and others of persons who handle cases of sexual violence. 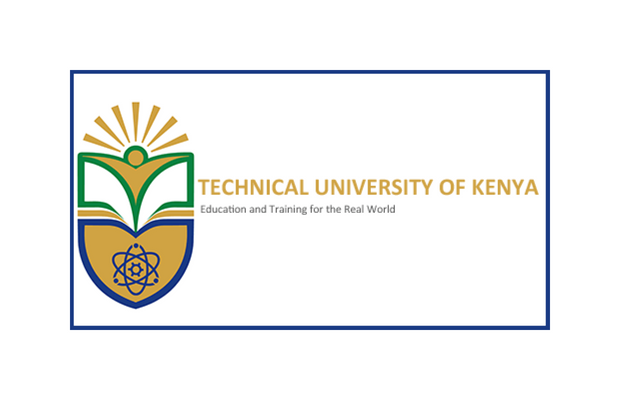 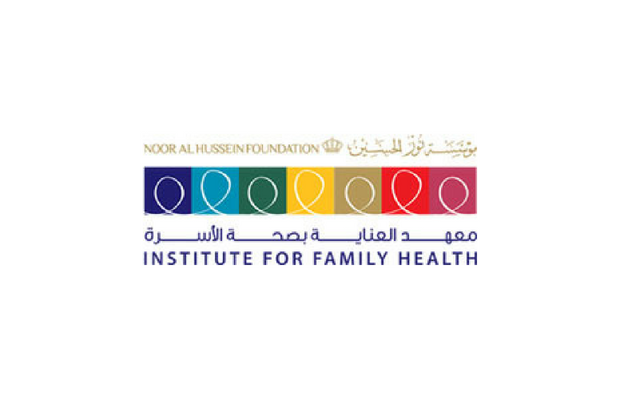 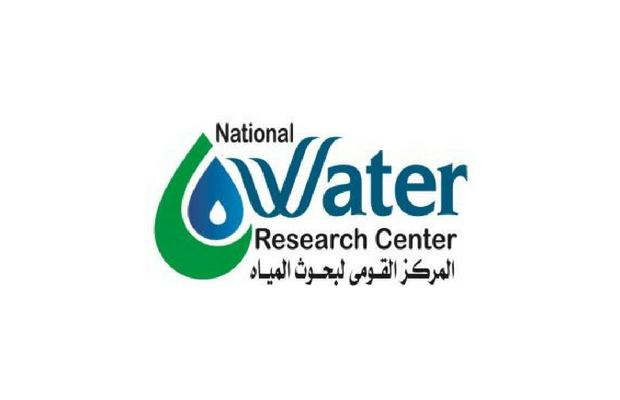 Providing technological education and training and to contribute towards the advancement of society through research and innovation.